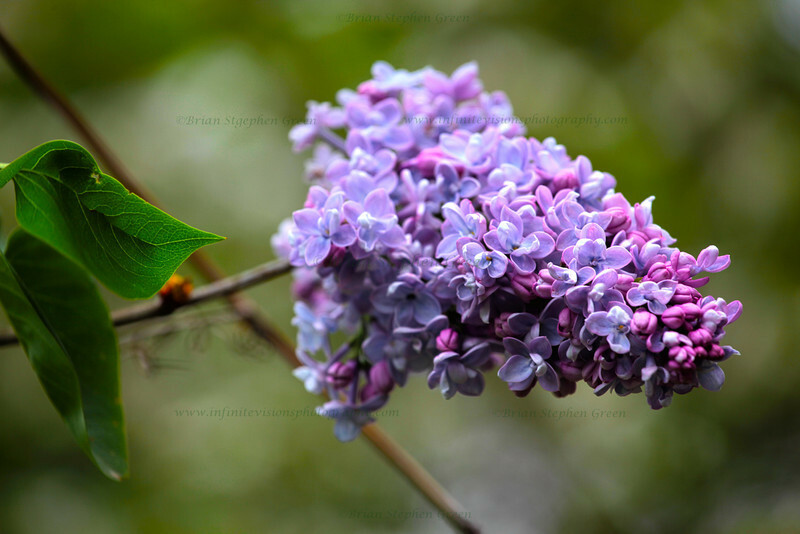 Photos of plants and flowers, listed in alphabetical order by common name. Many images in this gallery are available for publication. If you have questions about licenses or rights please feel free to contact us. A selection of images that are available as prints can be found in the Flora Prints gallery, but any image can be made available as a print if requested.